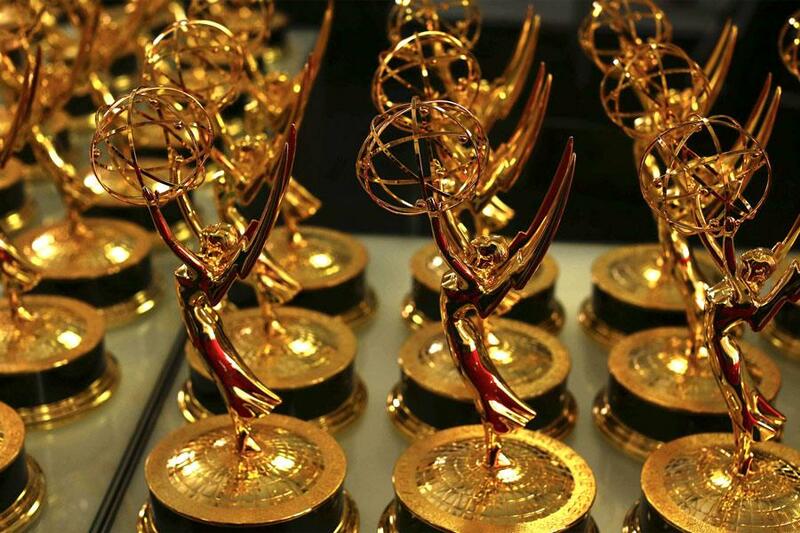 68th Primetime Emmys, including new short form categories. The Television Academy has expanded its short form categories for the 2016 Primetime Emmy Awards competition, saying it is embracing the proliferation of quality storytelling across both digital and traditional networks and platforms. In expanding these categories, the Academy further acknowledges the dramatic growth of the work of Television Academy members and others in the production and distribution of short form programs (defined as program episodes averaging 15 minutes or less). Note: Most of the 56 nominated series for this year's Indie Series Awards would fall into this category, though some of the drama series (The Bay, Wintethorne, EastSiders, Anacostia) produce episodes longer than 15 minutes.